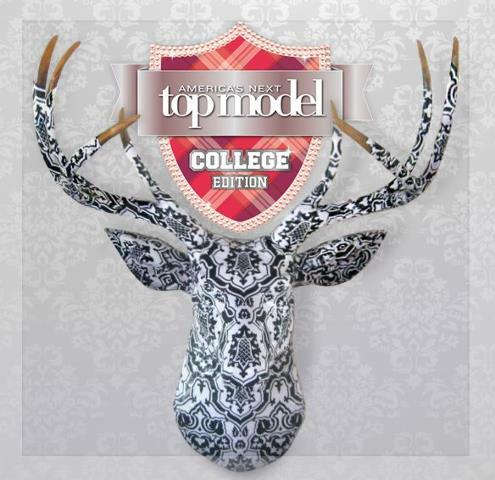 America's Next Top Model Cycle 19: College Edition is locked and loaded. ANTM has always been my guilty pleasure, and so is yours (don't lie). I'm glad to know that it is once again making it's way in our screens to feature another season of drama, fashion, gossip, and all the things reality television has to offer. That said, ladies? Here are the 30 finalists of America's Next Top Model Cycle 19: College Edition. Why am I still watching this? Like what I said, guilty pleasure. Also, it is kinda nice to see what goes behind every photo shoot. The things I have learned watching these series is mind boggling and I thank the show for that. That said, contrary to what you are thinking, I am not all praises with the show but it doesn't mean that I hate it, I have mixed emotions about it actually. Like you, I also had my fair share of disillusionment (well up to this day I fell like I connected with the show too much that I feel like i'm part of the judging panel (HA! Yes, yes, I KNOW, I need to get a life already), and like all others, I have watched ANTM religiously since cycle 1 and have been watching it over and over again. I'm also glad that the viewers actually has a say this season.) disappointments regarding the, judges (most especially now that they just fired Nigel, Miss J. Alexander, and Jay Manuel), girls getting eliminated early, and Tyra. That said, I feel for the show so much that I sometimes forget 'suspension of disbelief' and that at the end of the day, they mean business and they would go lengths for the best interest of the show. So there. Nuff said, Let's watch already! How do you feel about the 19th cycle of ANTM? Who are your favorites? 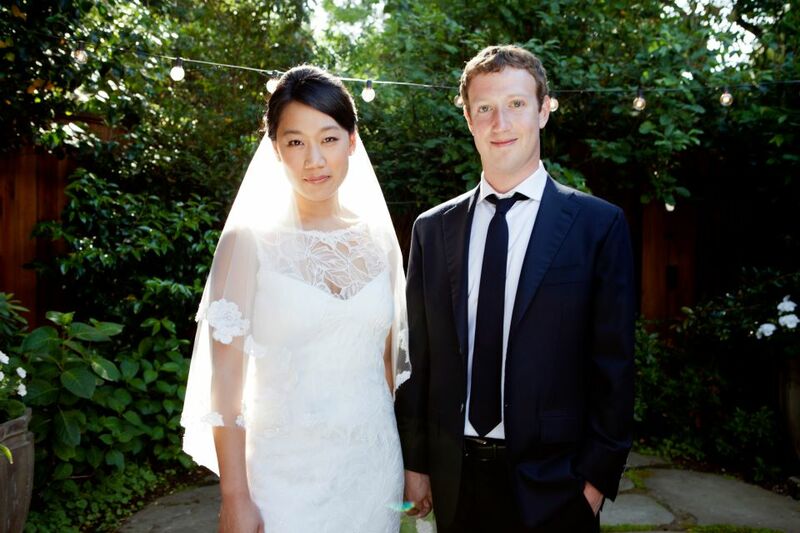 The infamous Mark Zuckberg and his infamous girlfriend of 9 years Priscilla Chan finally tied the knot yesterday. Don't they make a cute couple? 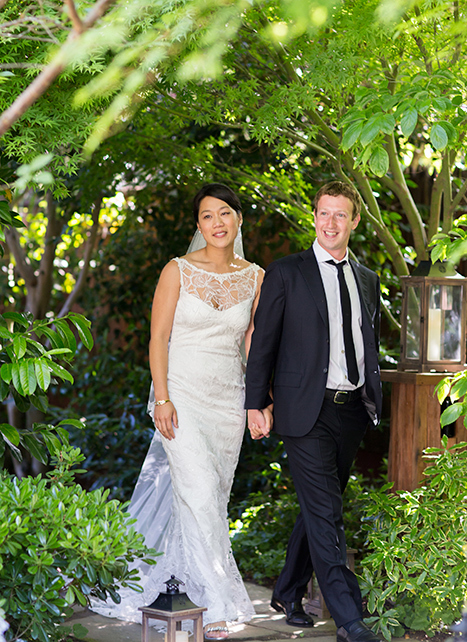 They did a good job hiding the details of their wedding to the public. I don't think it would be a very good sight to behold if we see a lot of flashing lights in the morning would it? Kudos to our facebook homie. I wasn't kidding when I told you that the vibe of the 60's are crashing in like storm this summer, and I'll say it once again. Here's another lookbook to prove my point and NO i wasn't born in the 60's so you can relax. Ladies? When I was a kid I remember my mother dressing me up with clothes having these kinds of prints. 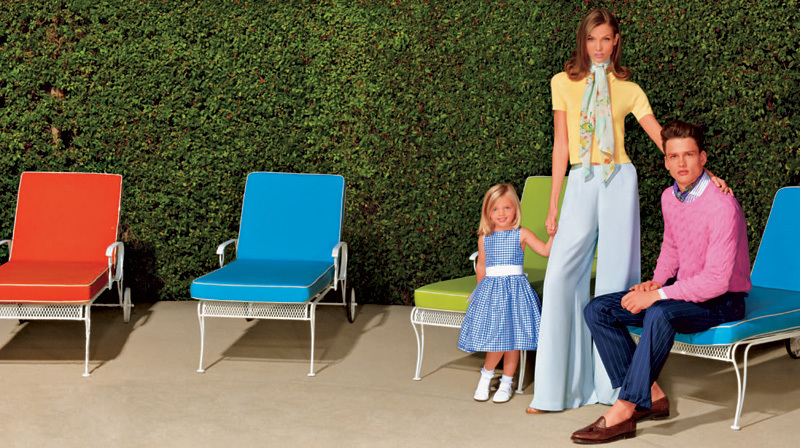 I can feel so much for this fabulous lookbook since ogling at these fabulous photos would bring me back to a lot of fond childhood memories. I grew up in a small house with a huge lawn with white picket fences I am not dreaming, and yes, I do have a cheery childhood disposition so back off and a cobblestone-filled path towards a huge flower garden behind the house.I never imagined wearing those clothes could mean fashionable nowadays. Whatevs. It's the fashion now right? Might as well go with it. Photo was taken by Mark Law. Pieces you see here are from Louis Vuitton, Hermes, Etro, Z Zegna, Bally, Prada, DSquared2, H&M, Calvin Klein, Hugo Boss, Givenchy, Alfred Dunhill, and Emporio Armani. Don't you just love the prints? I dunno about you but I might be all prints this summer. The Americana Manhasset lookbook is new to me, and I will do research later on I missed something, I know, it's sad. But anyway. and hope to be blown away by what they have in store for us. That said, I'm currently enjoying the whole Karlie Kloss and Simon Nessman combo. Don't they just look adorable together? I have not been a huge Simon Nessman fan, but I think his smile and his face is endearing. Karlie Kloss on the other hand, I love this girl since she strutted the runway of Victoria's Secret. I love her walk, I love her height, and I definitely love her in this photo so yes, yes me likey-likey. Photos were taken by Laspata DeCaro. Kudos! 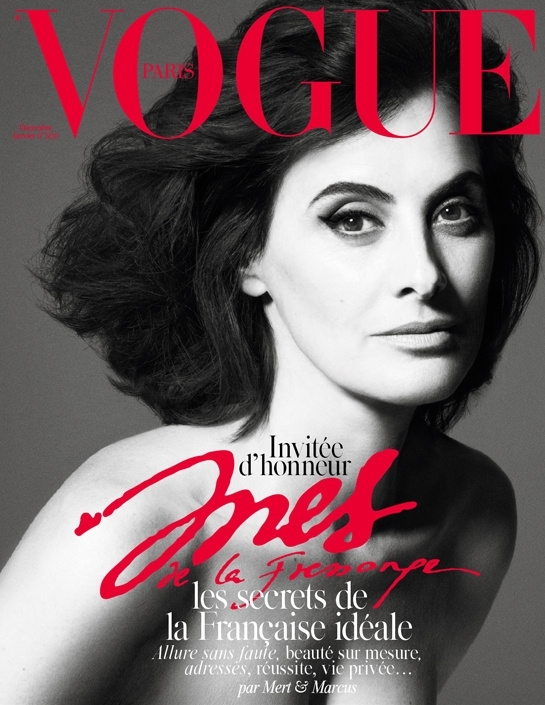 Don't you just love this lookbook?